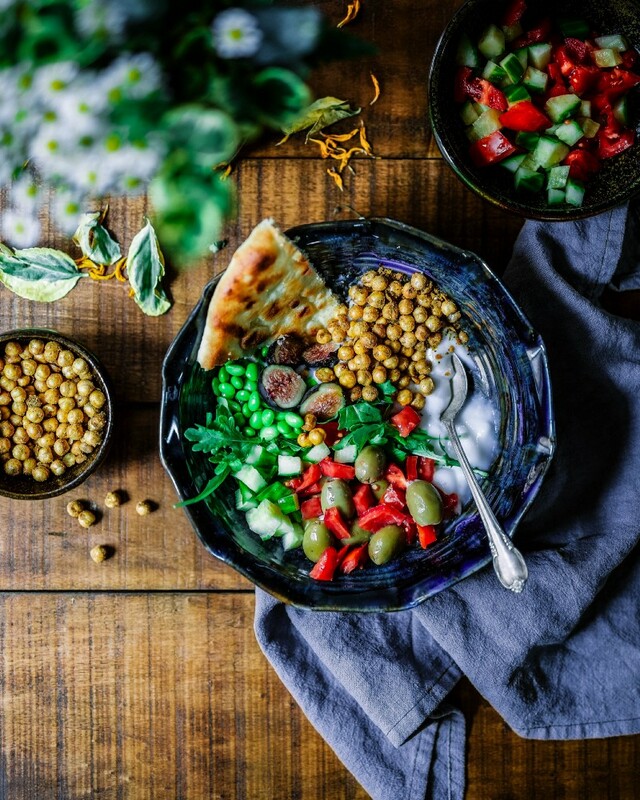 Whether for environmental, health or ethical reasons, over 40% of people in the UK are looking to reduce their meat intake, with 55% described as ‘plant- curious’. Forget hand-knitted jumpers and tambourines, this plant-curious tribe are spending £100bn on prepared food globally and that’s increasing 20% year-on-year. allplants, a recent investment for Octopus Ventures, provided these spectacular statistics as part of their introductory story. allplants have no need to set out a stall of moral principles — the global meat- reducing macro trend is taking care of that. They are simply aligned with fast growing new developing consumer priorities, namely the desire for delicious plant-based food made easy. cool the planet, allplants are creating a community-centric digital brand. Interestingly, whilst over 50% of their meals are now sold to subscribers, this model was not part of the initial proposition — customers drove the company to offer subscription rather than one-off purchases as they simply loved the product so much. is also part of this. direct-to-consumer brands that do things in an authentic way and the principles allplants stand by don’t need to be shouted about explicitly — the products do that for them. As a team, we’ve moved from healthy scepticism to excitement, with six of us now full-on allplants subscribers, and counting.